Shipping Weight: Gift Box, 25 per carton @ 15 lbs. Customized Auto Safety Car Crash Tool (Item #HT-7040) is Promotional with a Free Artwork Imprint. 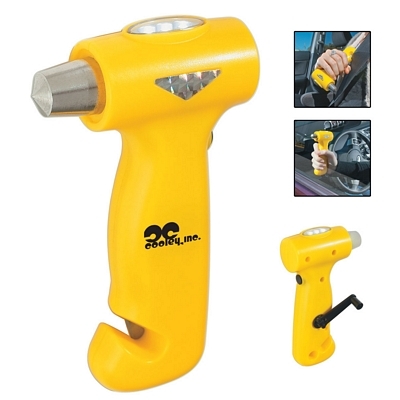 Promotional Safety Tools like our Personalized Auto Safety Car Crash Tool are decorated with your logo with no setup fees. Customized Folding Tripod Stool with Carrying Bag Item #HT-7043 (Minimum Order: 40). Promotional Customized Foldable Chairs can be personalized with your business logo. 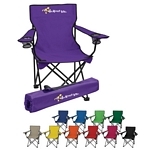 Our Promotional Foldable Chairs are decorated with No Setup Fees. 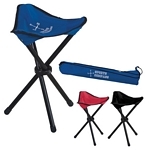 Customized Folding Chair with Carrying Bag Item #HT-7050 (Minimum Order: 24). Promotional Foldable Chairs like the Folding Chair with Carrying Bag can be personalized with your business logo and with No Setup Fees. 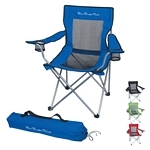 Customized Mesh Folding Chair with Carrying Bag Item #HT-7052 (Minimum Order: 24). Promotional Foldable Chairs like the Mesh Folding Chair with Carrying Bag can be personalized with your business logo and with No Setup Fees. 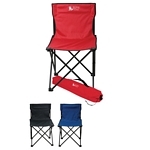 Customized Price Buster Folding Chair with Carrying Bag Item #HT-7070 (Minimum Order: 24). Promotional Customized Foldable Chairs can be personalized with your business logo. Our Promotional Foldable Chairs are decorated with No Setup Fees.